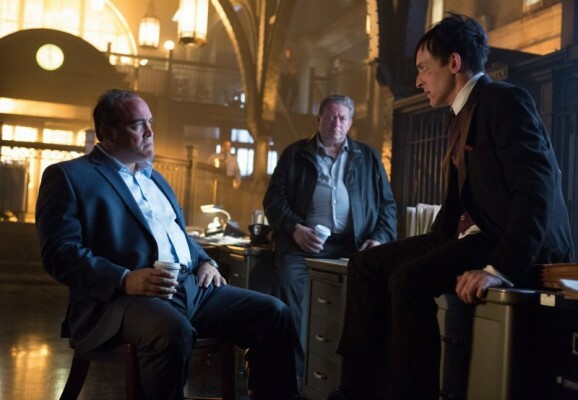 Our final take on Gotham coming up after the jump. It’s a new year and a new day, but for our purposes, January mostly means a return to regular coverage. 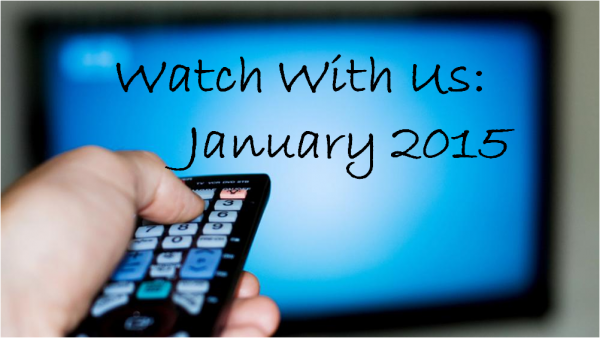 Will you watch with us? 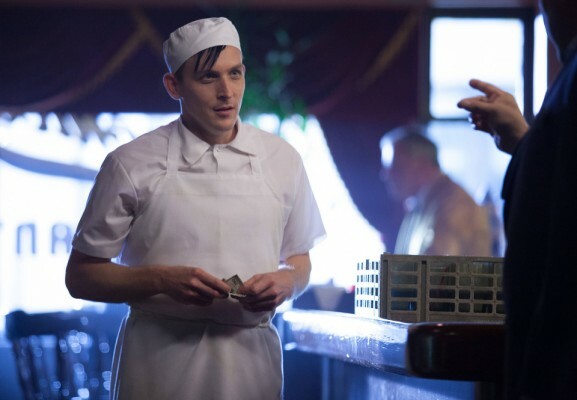 Critics are falling over themselves to praise ‘Penguin’s Umbrella’ as the best episode of Gotham yet. Is the retcon worthy of the accolades? The insufferable quality of Gotham is such that it necesitates the return of our infamous “He Said/She Said” segment. It’s time for the gloves to come off. Jim Gordon (Ben McKenzie) continues to try and clean up Gotham from the inside out, this week trying to help the city’s homeless youth as they’re terrorized by an unknown terror. After a ho-hum pilot, how does the second episode do?